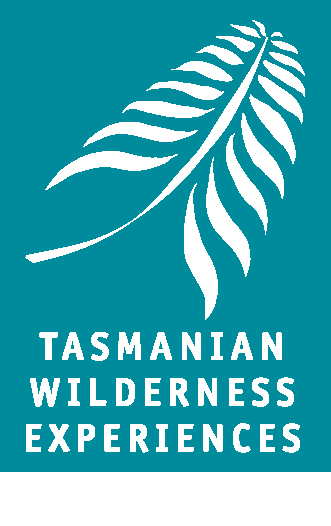 Tasmania is Australia’s last refuge for many threatened animals – species that are now virtually extinct on the mainland. We are working to reverse the decline of biodiversity and reconnect people and nature in this globally significant landscape. 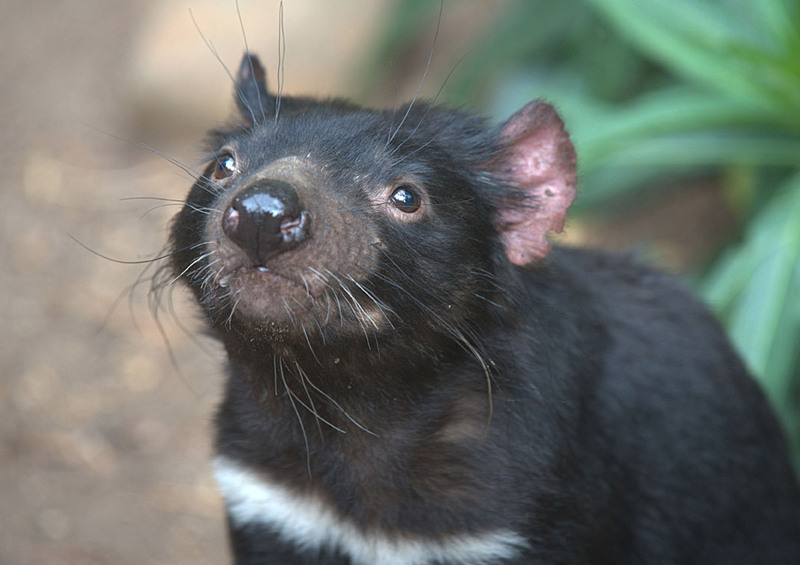 Tasmania is Australia’s last refuge for many threatened animals – species that are now virtually extinct on the mainland. We are working to reverse the decline of biodiversity and reconnect people and nature in a globally significant landscape. Our Tasmania Island Ark project will recreate over 6,000ha of new habitat across the island state to create a stronghold for Australia’s critically endangered animals, while revitalising local Tasmanian farming communities. More than 200 years of farming have heavily impacted the habitat of the Tasmanian midlands, carving it up into small fragments that sit in a sea of intense agricultural production. These remaining patches are vulnerable to further loss of habitat, invasion by weeds and feral animals, and the impacts of climate change. This has resulted in the decline in wildlife populations across the midlands and put us at risk of losing some of our most iconic species forever. 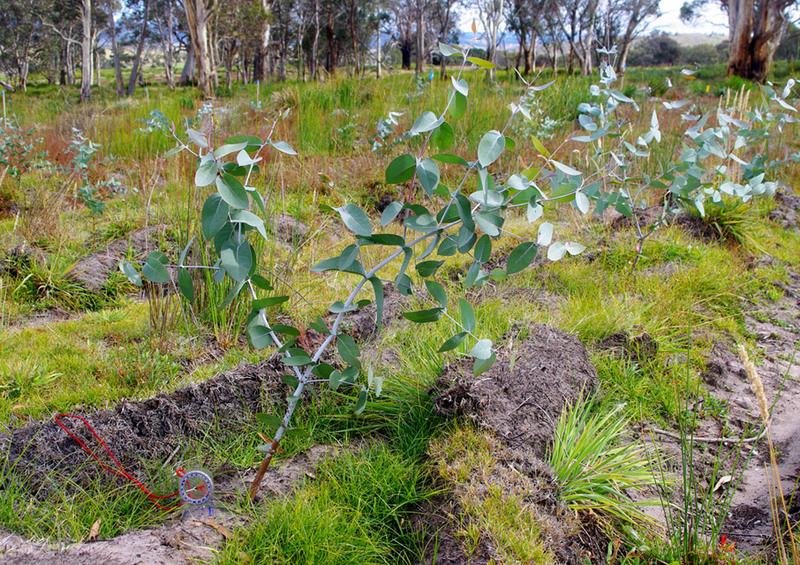 The midlands also suffer from severe tree decline, where older eucalypts in remnants and paddocks are dying and are not being replaced naturally by new young trees. The extent and quality of habitat for native animals will continue to decline unless we intervene. 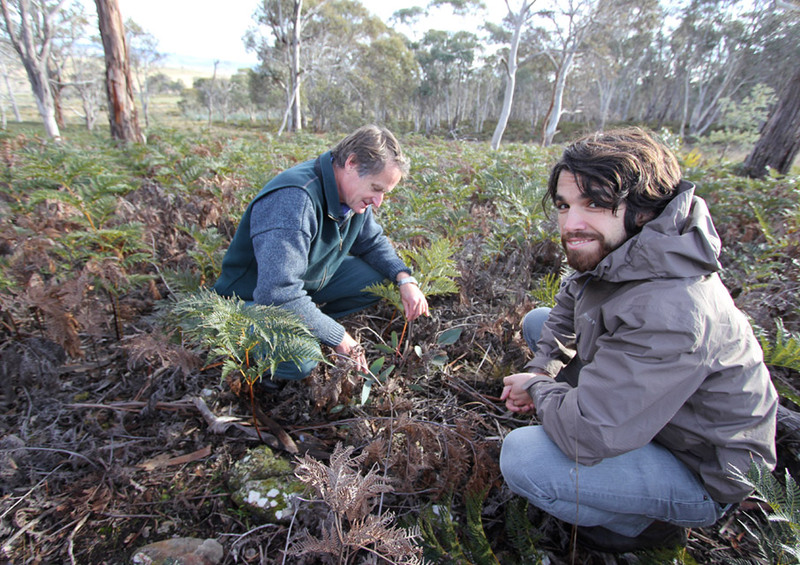 Greening Australia is working with local farmers, researchers, businesses and government to manage these threats, improve habitat and relink the land by creating wildlife corridors that connect the Eastern Tiers to the Central Highlands. Six thousand hectares of habitat are being recreated across the midlands, enabling wildlife to move more easily in search of food, shelter and breeding partners, and enabling the land to cope better with the effects of climate change. One thousand hectares of native vegetation have already been planted, with another 5,000 yet to be created. 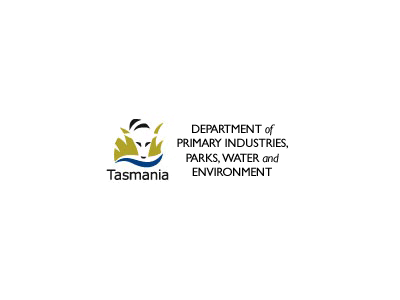 Wide-spread plantings provide stepping stones across the Tasmanian midlands for more mobile animals and birds, whilst dense plantings will be used on riverbanks to provide habitat for more sedentary and secretive animals. 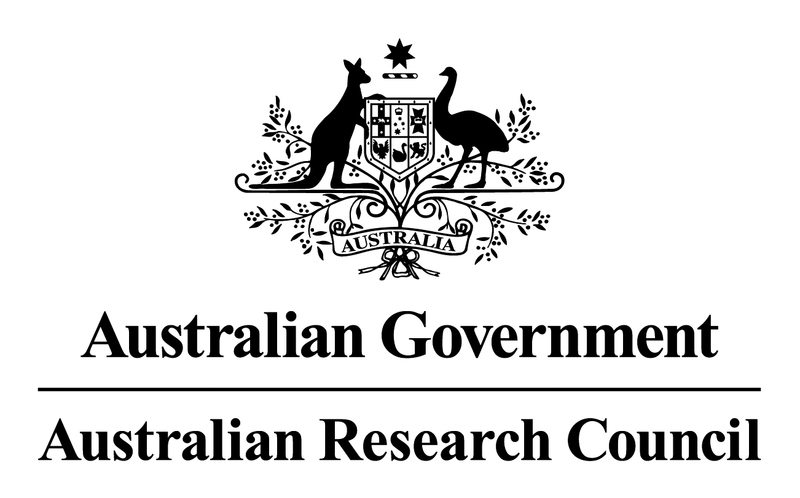 Science is firmly embedded in all aspects of the program, with Tasmania Island Ark receiving ongoing, strong scientific support from the University of Tasmania (UTAS), where Greening Australia is an industry partner for three Australian Research Council-supported research projects. Through these projects, more than 15 PhD candidates and post-doctorate staff are assisting us to better design and implement our on-ground work. We are also working with farmers, artists, schools, businesses and the Aboriginal community to better interpret the natural environment, actively involving them in on-ground work and associated scientific research. All of our work is carried out in a way that complements local farming businesses and encourages economic activities by creating jobs, engaging forestry and agricultural contractors, improving aesthetic and amenity values and stimulating tourism. A win-win for the environment and the midland communities. 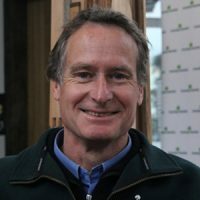 Sebastian leads Greening Australia’s Tasmanian team. He has a background in education and training and sees great value in connecting our school and community education programs with our on-ground landscape restoration programs at the Sustainability Learning Centre, in the field, in schools and online. Jimmy leads our on-ground restoration team. 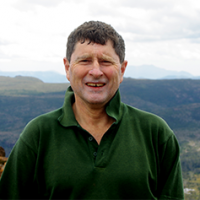 He is a skilled project manager who oversees our weed management, ground preparation, revegetation and restoration work on the ground. Neil plays a key scientific leadership role in the program. 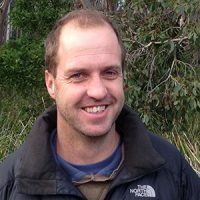 He leads the team in modelling optimal site/ corridor locations, site botanical assessments, developing on-site revegetation/ restoration plans and plant establishment techniques.